We are excited to announce that CFL player Alex Carroll will be the New Head Coach of our Junior Bantam Victoria Renegades team for fall football! Alex played for GVMFA's Gordon Head Raiders from the age of 7. He continued to play year after year until eventually moving on to the Victoria Renegades and Mt. Doug Secondary School. Alex was part of the team that won the AA Provincial Championship at Mt Doug and was a Provincial All- Star. We are excited to announce Dexter Janke, Linebacker for the Calgary Stampeders is back as an Assistant Coach with the Junior Bantam Saanich Wolverines.Dexter started out his football career playing at the age of 7 in the CDMFA, Edmonton’s minor football league. He then went on to play for Austin O’Brien Catholic High School as a Running Back and was a City All Star and league MVP. 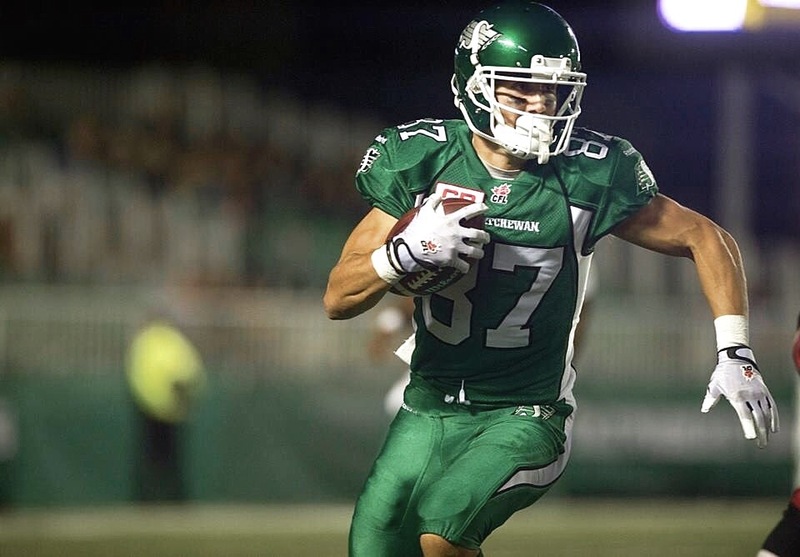 After high school, Dexter went on to play for the Saskatchewan Huskies until 2013. In 2014, Dexter moved to the Okanagan Suns CJFL team where he switched to a Defensive Back. 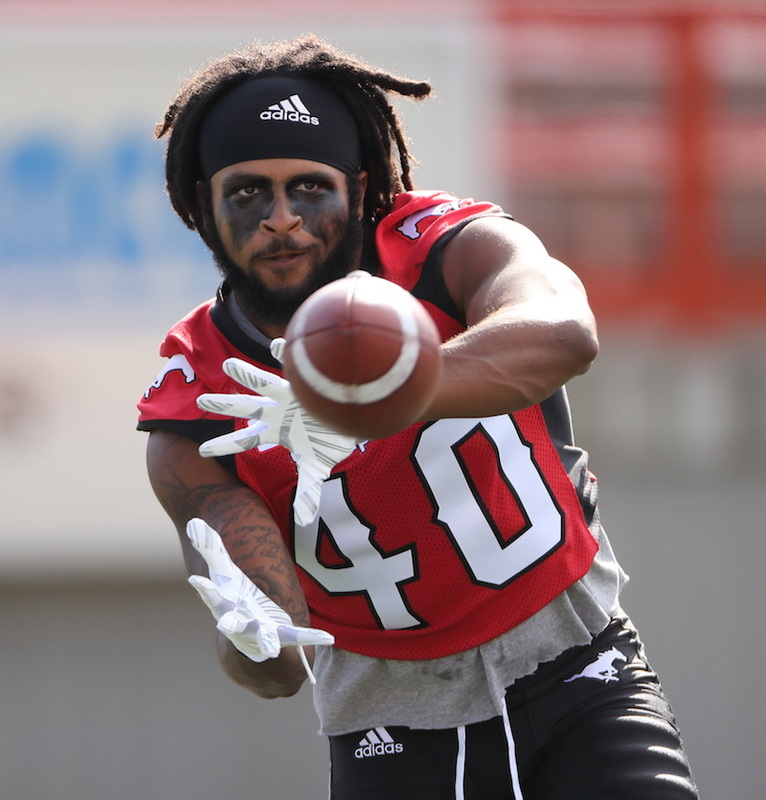 In 2015, Dexter was drafted into the CFL by the Calgary Stampeders. Coming off a great season and a trip to the Grey Cup, Dexter is back in Victoria for the off-season where he partners with Shane Beatty, Defensive Coach with the Westshore Rebels to offer one-on-one and group training to athletes. A UBC Thunderbirds legend is getting one of this country's highest civilian honours.�Dr. Bob Hindmarch ? a three-sport athlete at UBC, men's hockey coach, and athletic director ? has been made a Member of the Order of Canada.�His citation reads: "For his contributions to sports as an athlete, coach and educator in his province and beyond." VANCOUVER ? The 2018 U SPORTS football season may be in the books, but UBC head coach Blake Nill is busier than ever as he gears up for his fifth season manning the side lines at Point Grey. QUEBEC CITY ? A trio of UBC Thunderbirds have been named All-Canadians Thursday night at the annual Vanier Cup gala. Fourth year free safety Stavros Katsantonis and second year linebacker Ben Hladik were both named to the first team All-Canadian defensive squad while fourth year receiver Trivel Pinto earned a first team nod on offence while also being recognized for his kick returning abilities on the second team special teams list. At a school that has produced its share of legendary quarterbacks, the 6-foot, 208-pound senior was told by coach Brian Kelly and offensive coordinator Chip Long to push the envelope. The season-ending, 30-3 loss to Clemson fuels Ian Book?s hunger to be even better.